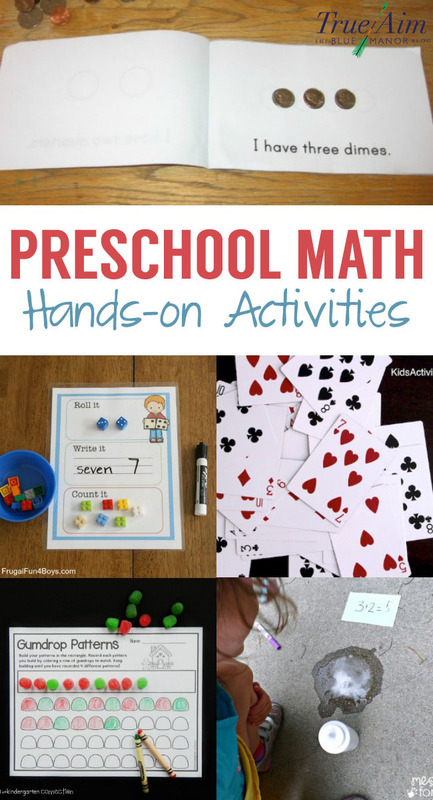 Teach preschool math with hands-on activities! 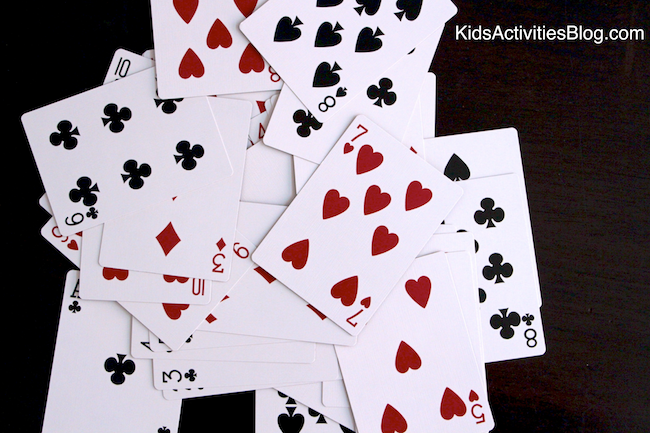 Get kids moving and give visuals for counting, number recognition, basic addition, and more. 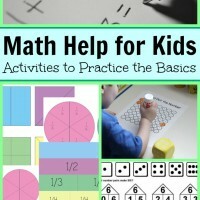 Practice math AND colors with this great activity! 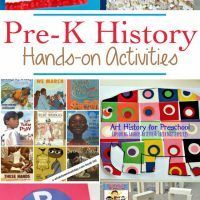 It can also help develop fine motor skills. 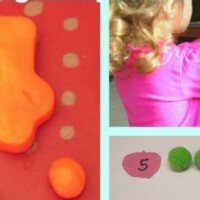 Use beads and pipe cleaners (both can be found at the Dollar Store) to practice counting! Learn all about numbers with this counting mat. You can practice seeing the number, the quantity, and spelling the number. Skip counting is a life skill that makes counting a large sum of things easier and faster. 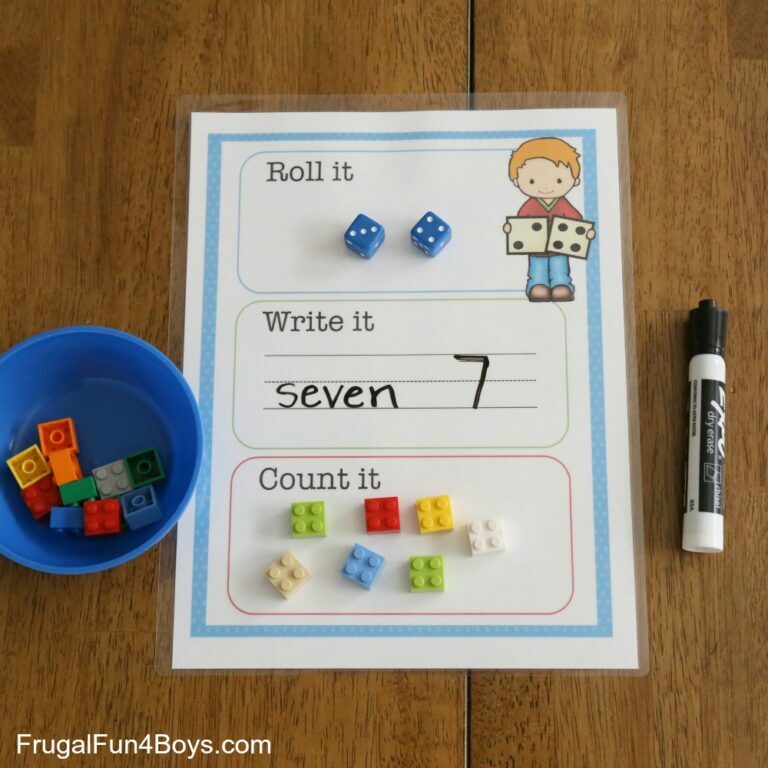 Practice skip counting with these free printables! 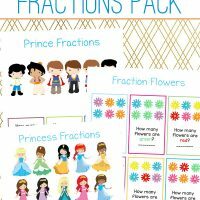 Practice counting, addition, and subtraction with this simple Snap One! game! All you need is a deck of cards. With foam cups and paper towel rolls, create this simple addition board! 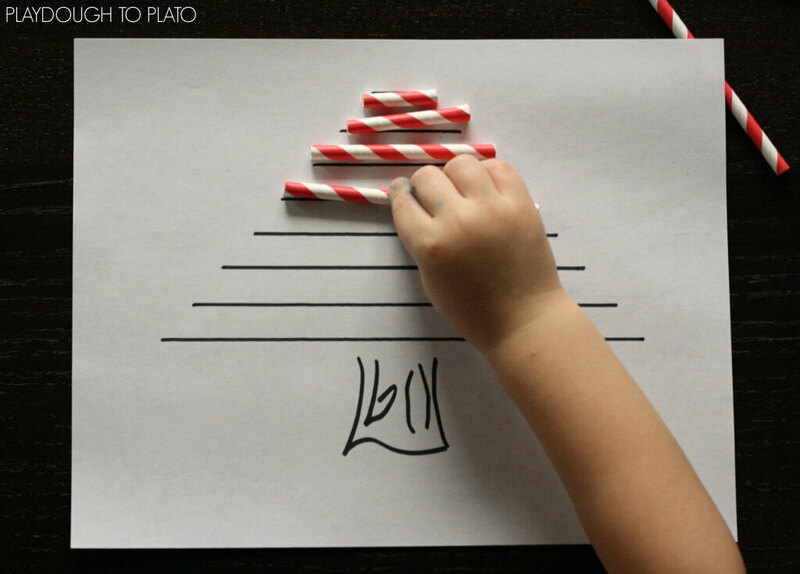 Practice shapes by feeding the hungry shape monster! Practice comparing, width and length with straws! 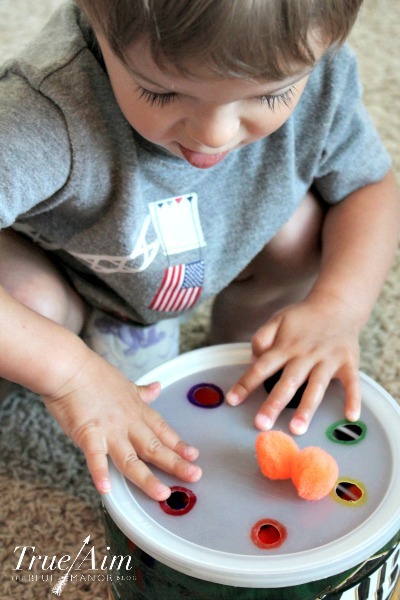 Use sensory techniques by creating this easy salt tray game. Practice matching and number recognition. When it’s warm outside, try this bubbling addition game! Create a math center with chocolate chip cookies! Practice counting and number recognition. Practice graphing with little bears! You can substitute the bears for LEGOs, or any other small toy you have on hand. Money is one of the most practical ways to teach math. 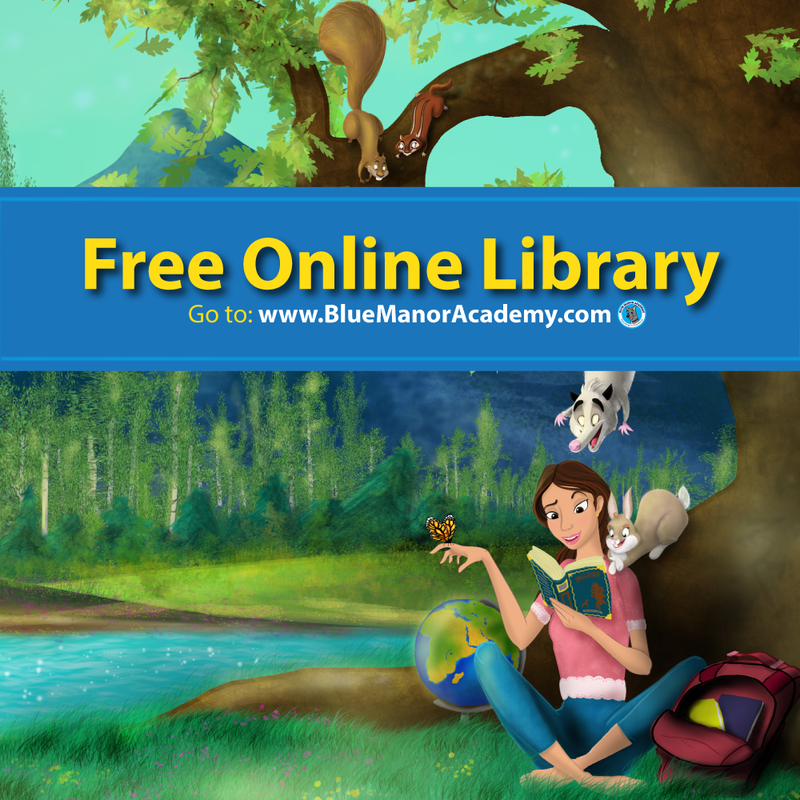 Use these free printables to teach basic math! With only minutes for prep time, create this simple counting game that can be used for independent work, partner work, or center work. 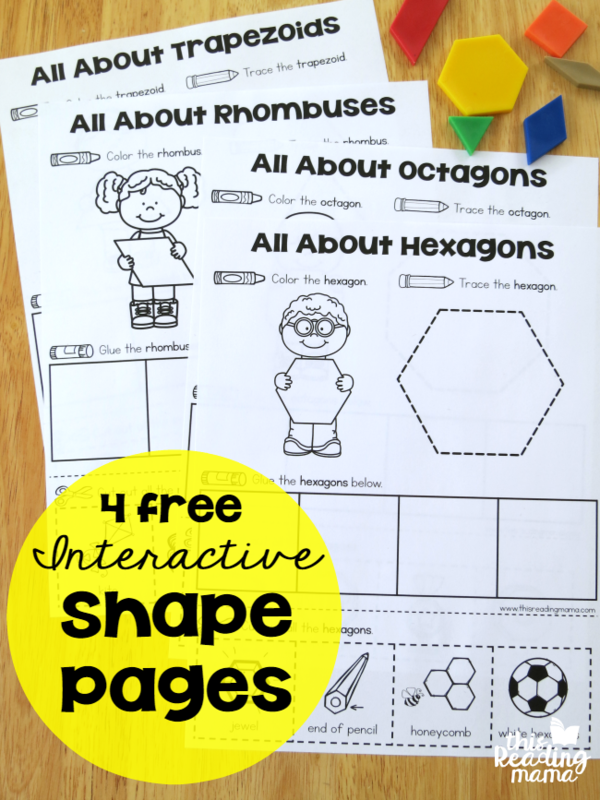 Explore the ways shapes are used in the real world with these interactive shape pages! Practice graphing with simple unifix cubes in this preschool/kindergarten activity. 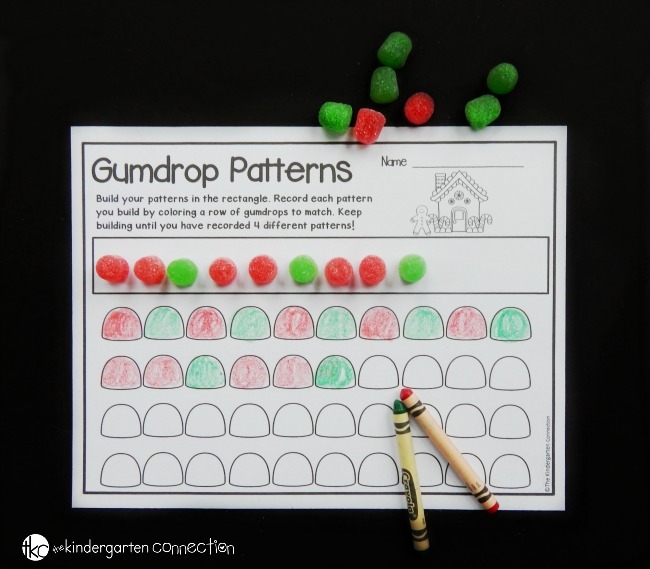 Learn about patterns with delicious, edible gumdrops. 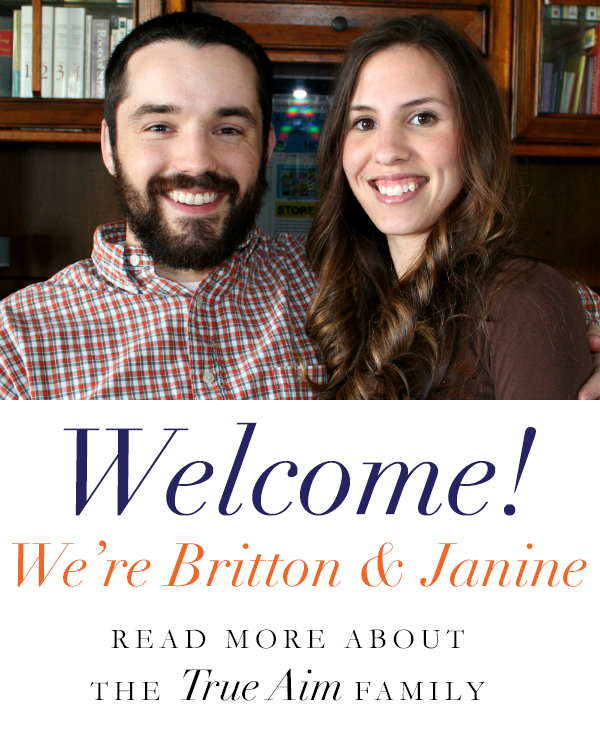 It comes with a free printable!